SugarHouse Casino presented its annual $1m contribution to the Penn Treaty Special Services District during the Penn Treaty SSD Community Service Awards this week. The latest $1m payment brings SugarHouse’s total contribution to Penn Treaty SSD to $6.7m. 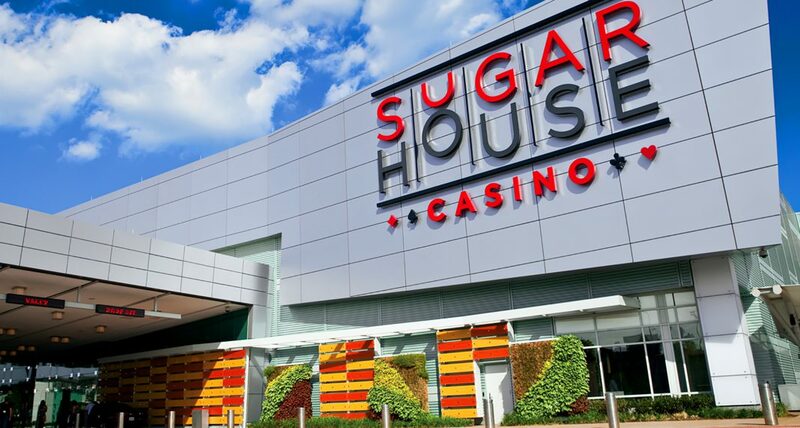 Since 2009, Penn Treaty SSD has received a yearly contribution from SugarHouse Casino and, through grants, distributes the money to benefit residents of Olde Richmond, Fishtown, South Kensington and Northern Liberties. The organisation uses the casino funds to sponsor community activities and make physical improvements to parks and other infrastructure, and also provides financial assistance to deserving local groups.